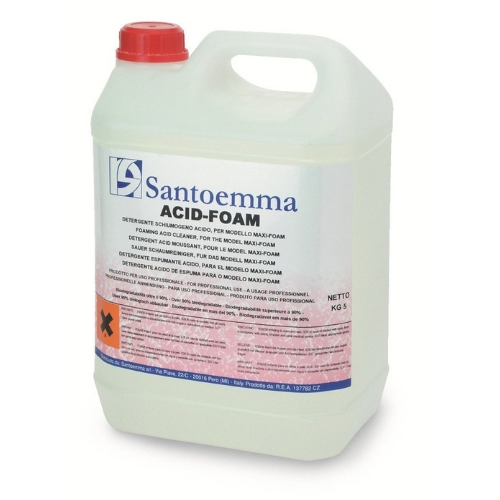 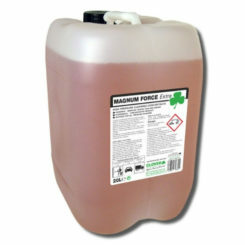 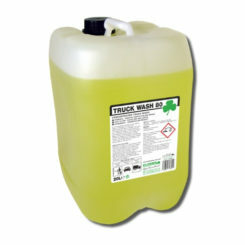 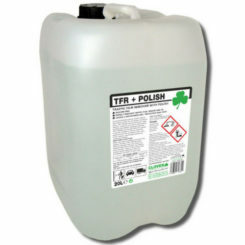 Acid foam is an acid foaming chemical, developed to be used with Santoemma machines. Acid foam is used for cleaning removing scale from the surfaces of equipments and walls in the food industry. 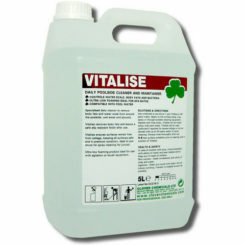 This chemical application will only take 3 minutes to kill 99.9% of bacteria perfect to use in food industries such as diary, wine, confectionery, meat and other foods.